It is not easy to find a trusted company to supply and install that special window you need. Camberley Glass and Windows have been helping the people of Berkshire with their glass and glazing requirements for nearly 50 years, and we have built our reputation on customer care, attention to detail and a professional approach. We aim to lead the field in outstanding, made to measure, windows. 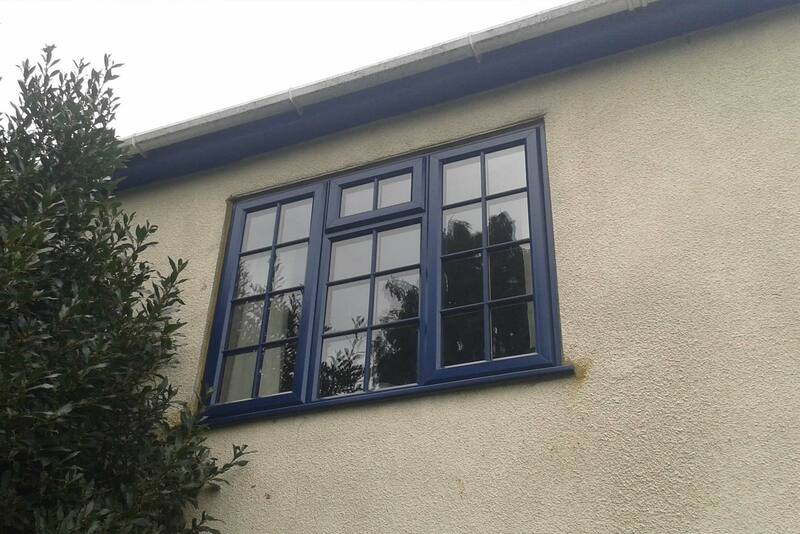 We understand that a bespoke window should be perfect, and we are committed to provide the best window for your property. We can produce any type of window you require to give you windows as individual as your home. Camberley Glass and Windows is a company which has built up such a reputation as a trusted destination that much of our business comes from personal recommendation. This is also reflected in our testimonials and our high rating on Checkatrade. We are also on the Buckinghamshire and Surrey Trading Standards Approved list of traders. Our windows are available in a number of styles, materials, textures and finishes so you can be sure to find what you need whatever you are looking for. Security is of paramount importance, and our windows come with push button, multi lock handles and mechanisms fitted as standard. We can also accommodate your choice of window furniture and produce whatever size of windows you want. All our windows come with a fully insured guarantee and are manufactured to exceed British Trading Standards. We are fully qualified in all aspects of current requirements and regulations and our installation team is FENSA registered. If you have been searching for a reliable glass and glazing company to provide your custom windows then Camberley Glass and Windows should be your choice. Visit our showroom at our offices in Camberley, Surrey where we would be happy to chat to you about your requirements.